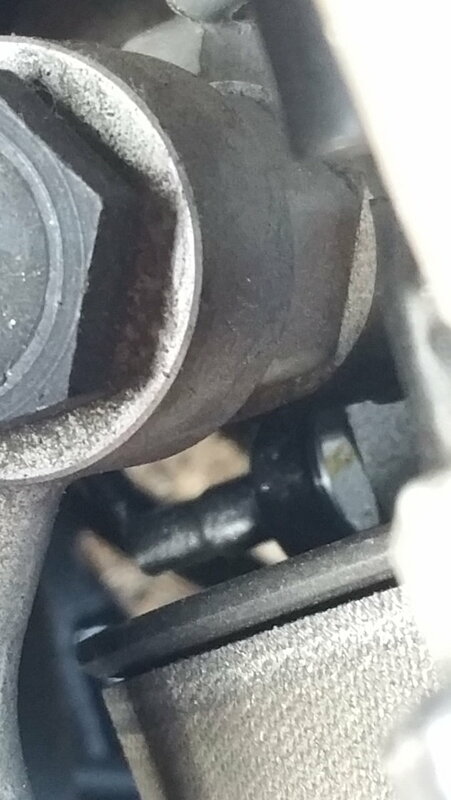 I recently lost my power steering, due to leaking/bad pump. Gave it a look and turns out that it was leaking from a switch/sensor near the bottom left end of the power steering pump. I moved it alittle and came right off the pump. I've tried to find the switch myself online, and nothing has came up. So has anyone ever had the same issue? Need some help on if it's fixable by reconnecting the switch/sensor or should I just buy a new pump, any help is appreciated.